Looking for unique and eye-catching Roll Up Banner? Then You're in the right place! 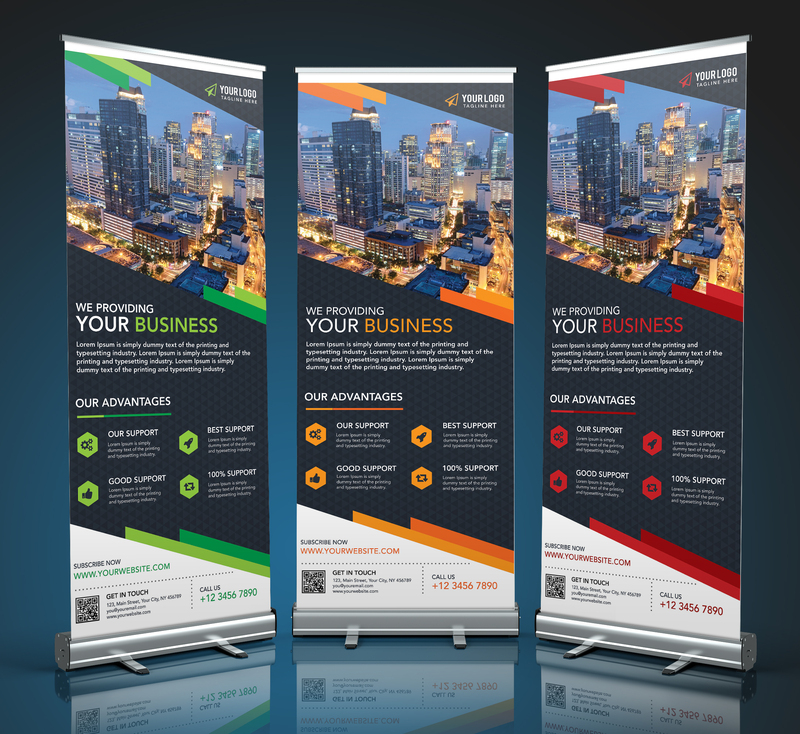 You will get high-quality Roll Up Banner print-ready 300 DPI PDF file, JPEG and PNG file and fully editable Ai or PSD source file. For specific size, you must have to inform me at the order page.